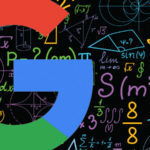 Join Us for a Free Webinar: All About Google 2019! 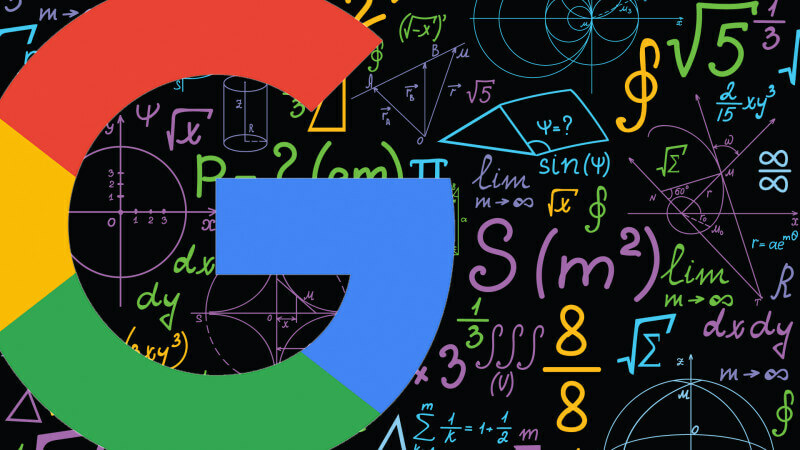 Google 101: Learn to Maximize Google and Gain More Leads in 2019! 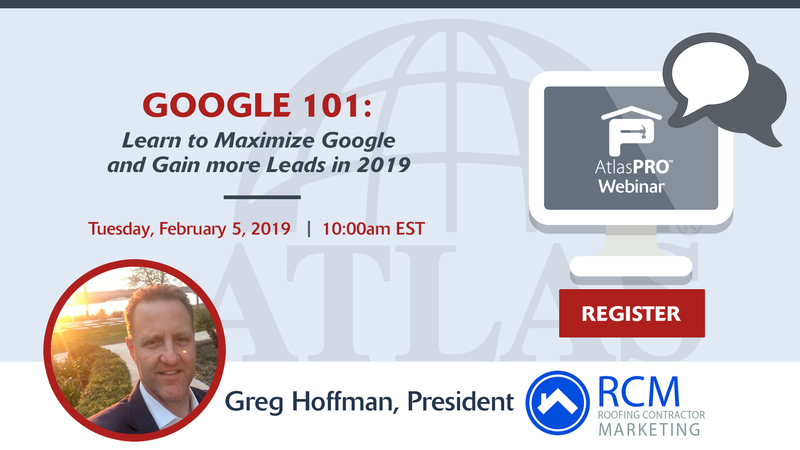 Join Roofing Contractor Marketing President, Greg Hoffman, to find out what’s new with Google and how you can use it to bring you leads! Local Service Ads and getting Pay Per Lead. Not Pay Per Click! 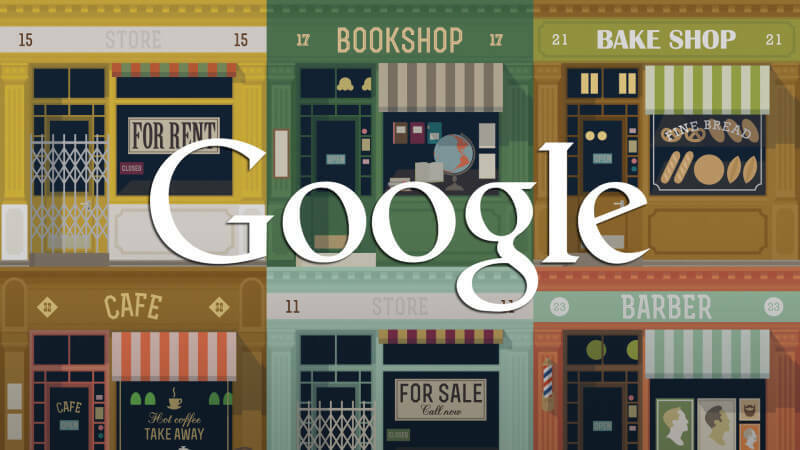 The importance of Google My Business, what’s new, and how you need to optimize it correctly. Optimizing your site speed and display for mobile first. How SSL can make or break a website. Using Reviews to Boost your business. If you want to get more leads and grow your roofing business in 2019 this is the webinar for you. 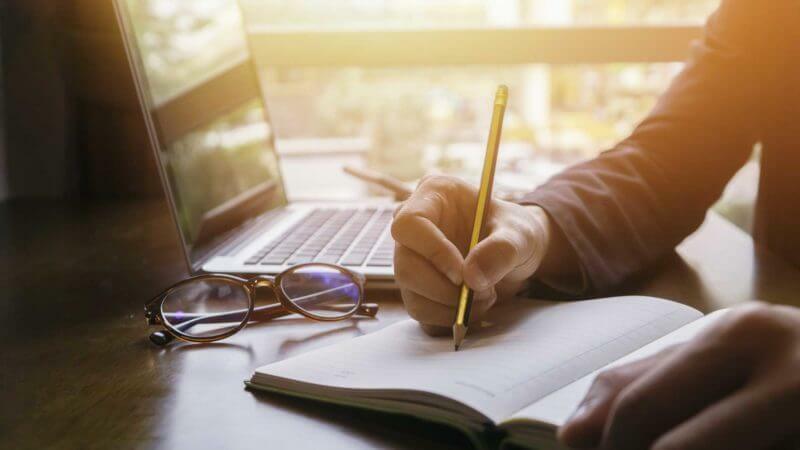 Creating content for SEO can seem like a daunting task but asking yourself a few questions before you begin writing can help make the process easier and increase the quality of your content. Of course, an even easier way is to hire the SEO experts at Roofing Contractor Marketing and let them handle your SEO so you can get back to running your business. 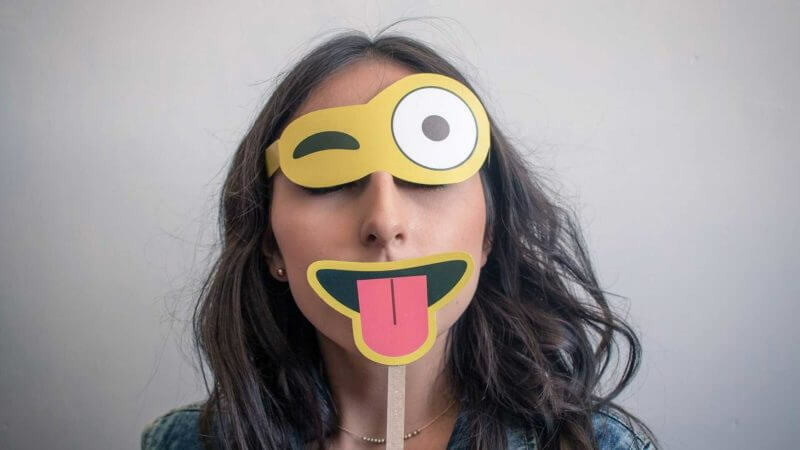 If you want to go it alone answering these ten questions can help put you on the right track to creating content that fits your brand and business. Having answers to these questions for your own brand will both help you understand the brand better and communicate it with the people you work with, particularly writers.